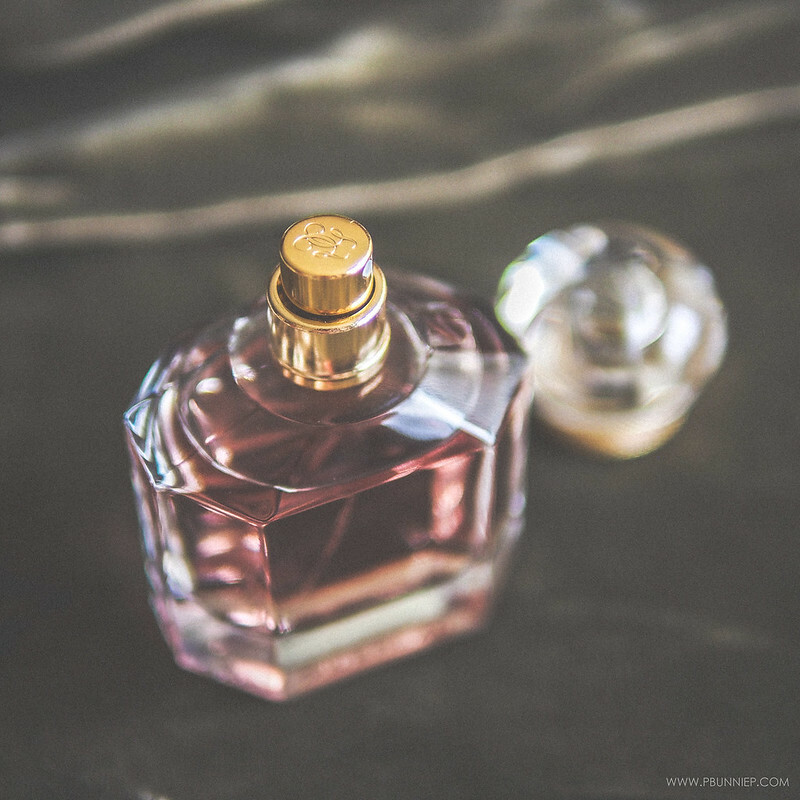 Earlier this spring, the house of Guerlain introduced a new fragrance to its core lineup - Mon Guerlain* was created to represent new modern femininity. 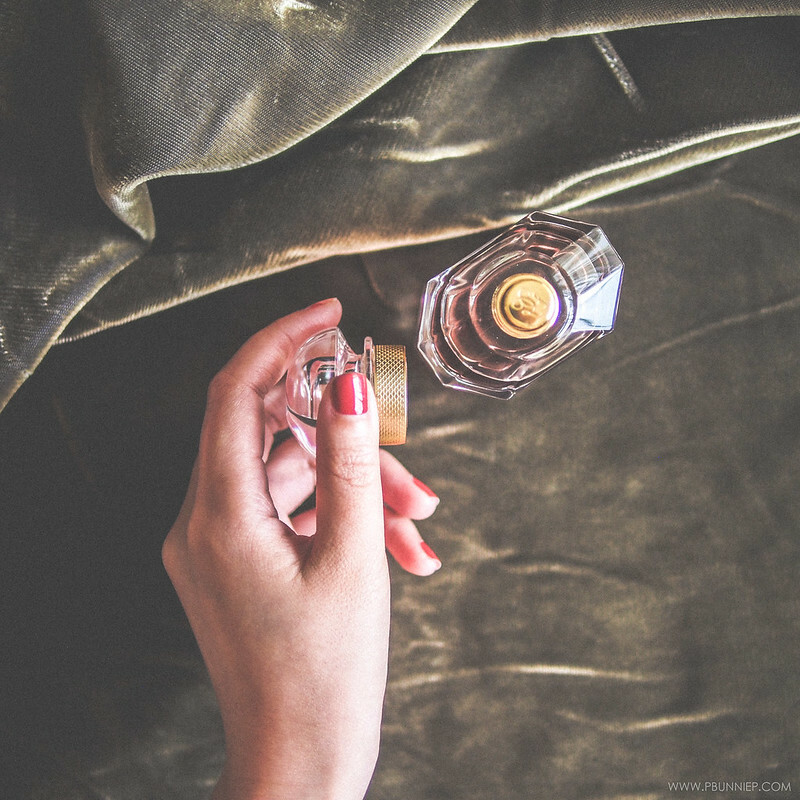 To be honest, I had been waiting for years for Guerlain to launch a true power scent as its recent releases seemed lackluster and felt more like fillers with its attempt at playful chic. With grandiose, there was no detail left unpolished. From the selection of the bottle to the gold accents and the cushion cut cap, this looks like a beautiful heirloom sitting on my vanity. The notes read on the page like a familiar love story... carla lavender, sambac jasmine, album sandalwood, vanilla tahitensis which translates into a floral oriental that the house has a legacy of creating in decades past. 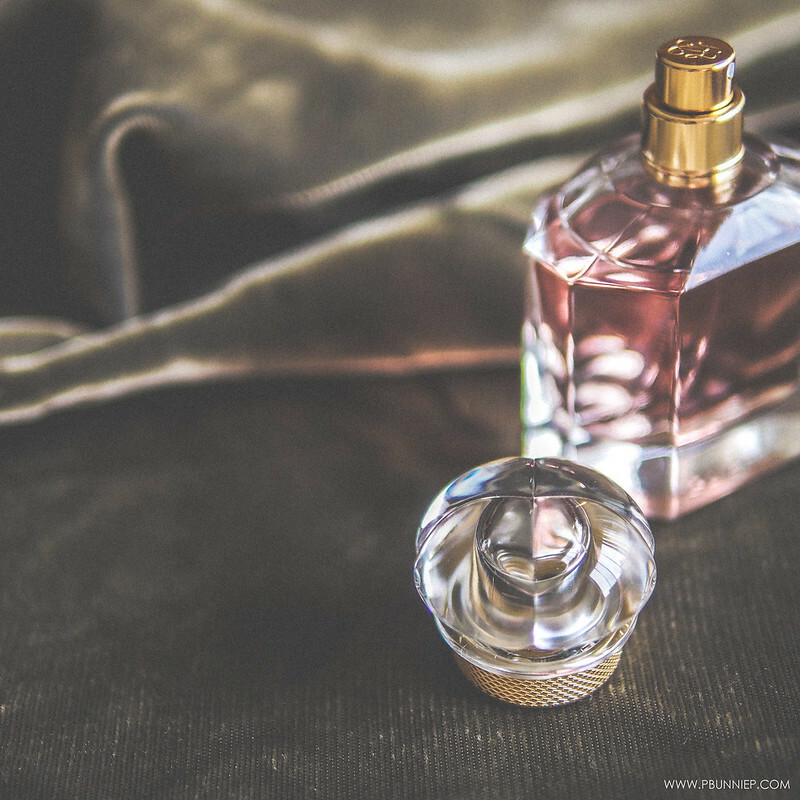 Warm, sensual and confident, this fragrance is unapologetically feminine and while it takes on sweet notes that currently quite trendy, it does so in a sophisticated and grown up way. It reminds me of My Burberry Black but done up in Guerlain tradition; a little softer, grounded and honest. On my skin, Mon Guerlain pulls a little powdery and musky with a definite flower overtone. A morning application will last me the entire day out and while the first spray can come on strong, the scent settles very quickly and I find this perfectly lovely even in the warming weather. Yet while all the elements seem to align for this fragrance, I can't call it a favourite. 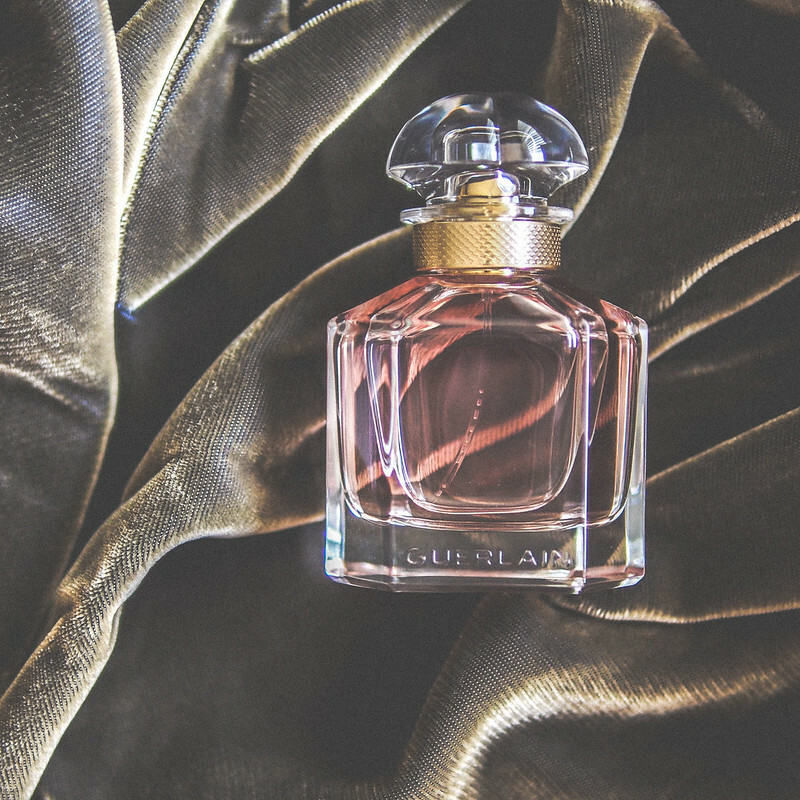 Despite not being a frequent wearer of orientals, my signature scent is actually a Guerlain classic with a very similar profile and while I desperately wanted to love this as a modern take - it just doesn't feel that special in comparison. It lacks a sparkle that is perhaps merely sentimental attachment or a figment of my imagination but either way, it won't be a replacement anytime soon. For those who are encountering Guerlain for the firs time, this could very well be your new stand by.